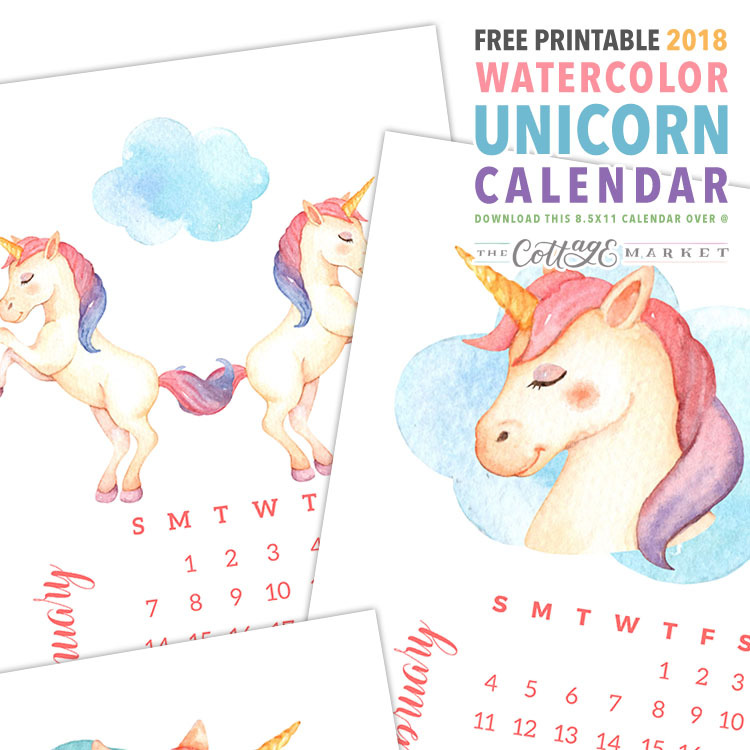 Well my friends…I thought we should add yet another Free Printable Calendar to our Collection…This time it is a Free Printable 2018 Water Color Unicorn Calendar. 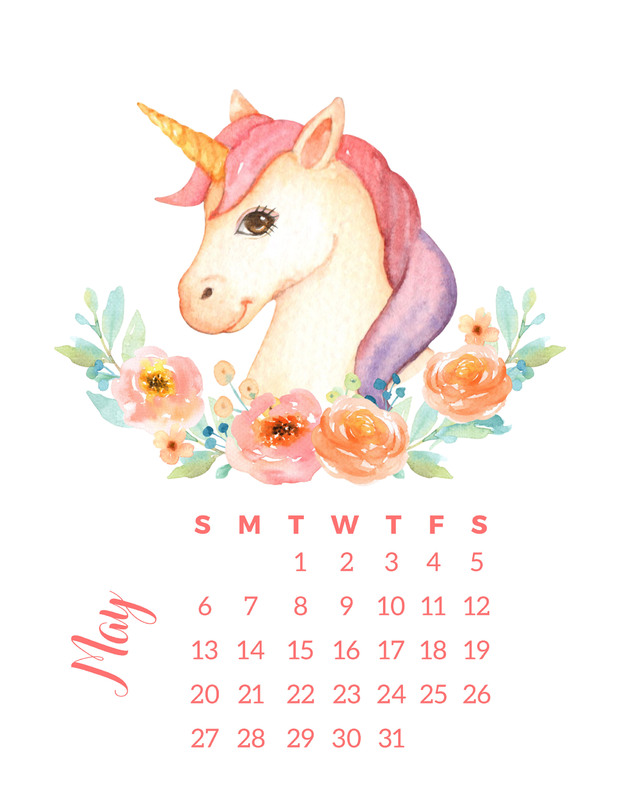 We had to have a Free Printable Unicorn Calendar right? Of course. 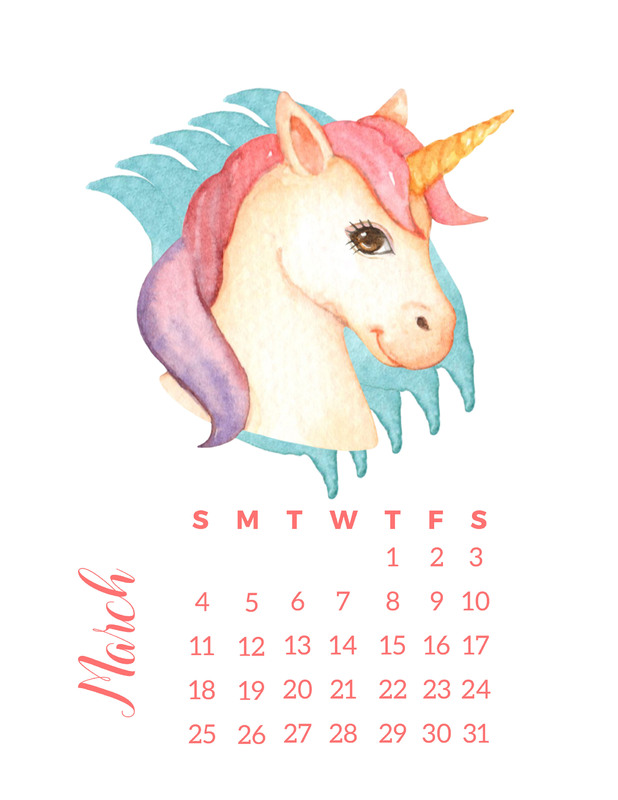 This little cutie is an 8 1/2 X 11 filled with the cutest Unicorns. They will add a touch of magic to your space. 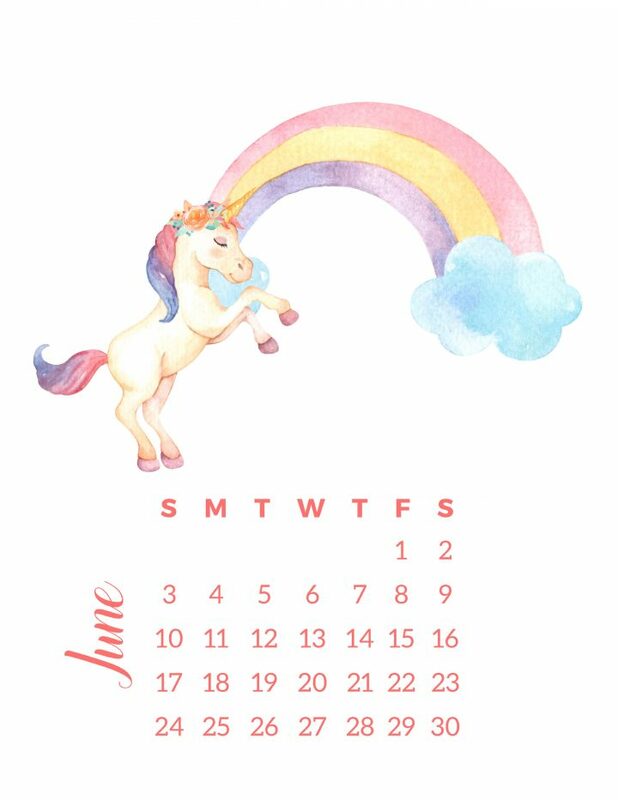 All you have to do is click on the Month…a the image will appear…”SAVE AS” and print…it is just that simple. Sure hope you enjoy this Free Calendar along with all of our other Calendars…there is something for everyone. 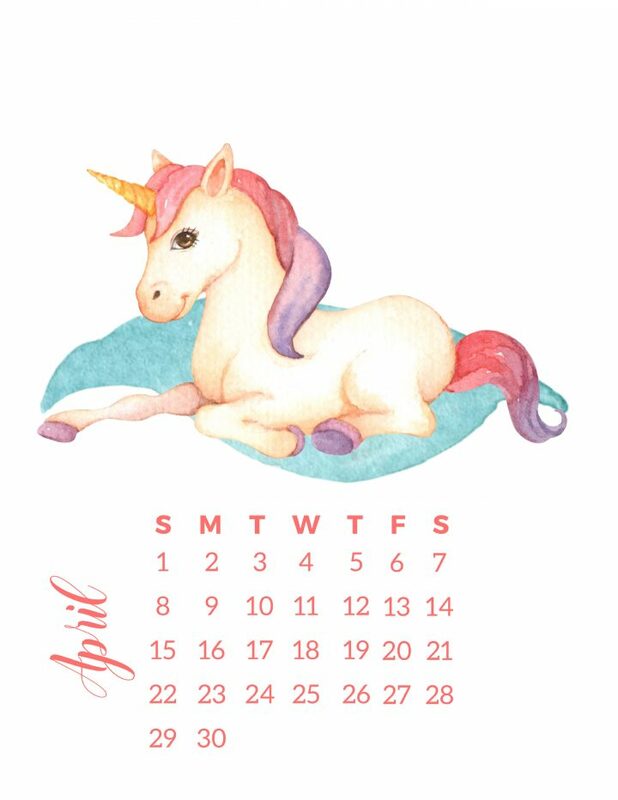 This Calendar is for Personal Use Only. ENJOY!!! 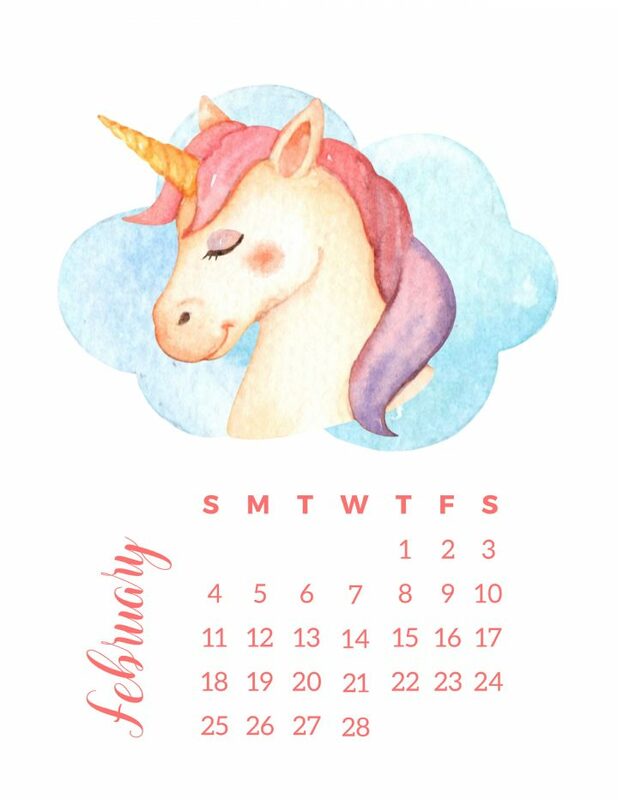 Don’t forget my friends to download this fun Coffee Calendars and all of the other Free Calendars in our Gallery! 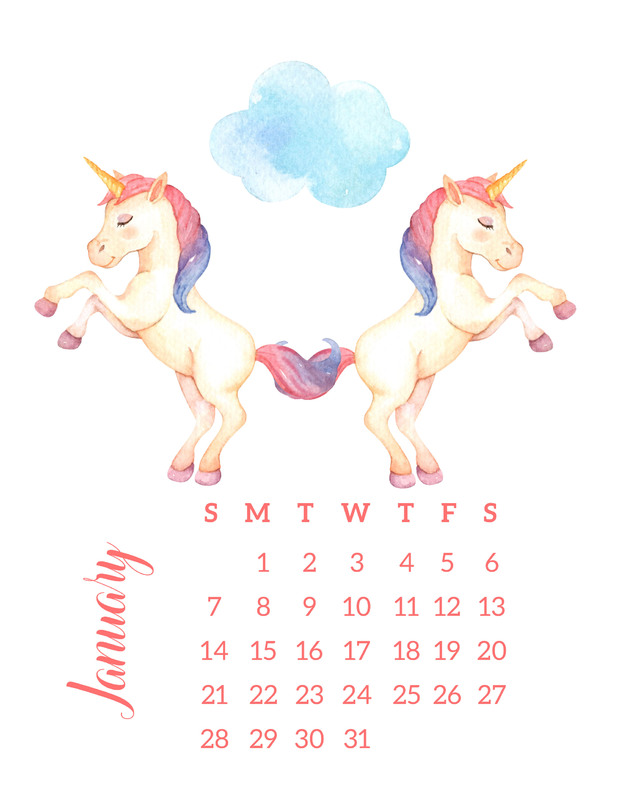 We have tons of them and they will all help you get organized for the New Year in front of us! Don’t forget to check out the rest of our 2018 Free Printable Calendars…there is something for everyone. From Harry Potter to Star Wars…Dogs to Watercolor and so much more!